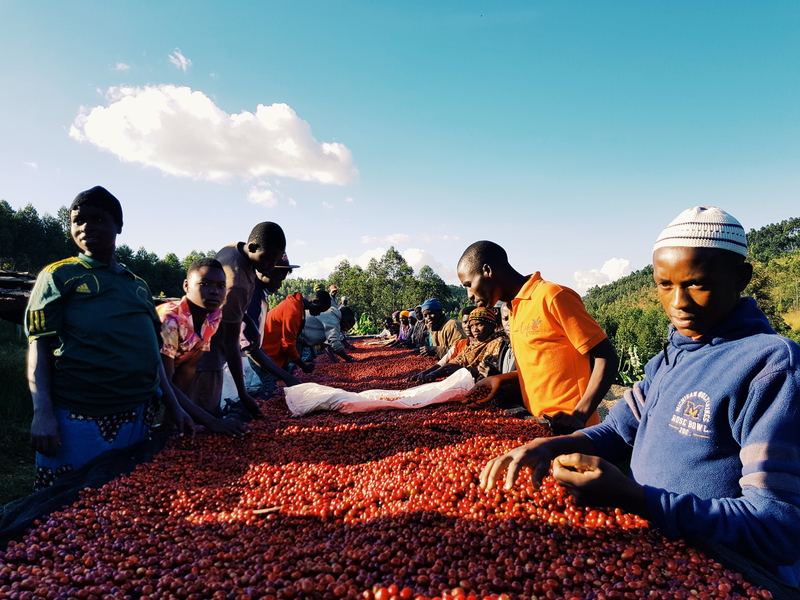 It seems to be a good year for coffees, and our Burundian coffees are tasting great this year! We should be able to make our first selections now the next few weeks with shipments around July/August. We will buy naturals and washed as well as a small selection of honeys. The harvest is more than half way through in general. Depending on the location, climate and altitude it’s about to end for some washing stations and is in the peak of harvest right now in others. There has been a lot of rain the last months as they were drying coffees. This can be challenging, but from what we saw on the cupping table now it seems not to affect the quality. As my colleague Joanne Berry has been buying coffee in Burundi the last years, I have not been there in a while. 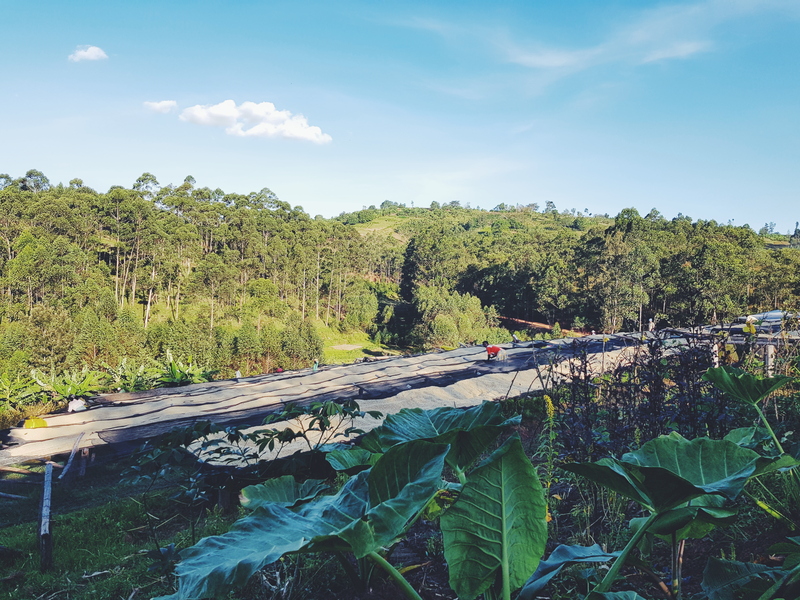 I travelled with Jordan Chrostwhite, our sales manager and coffee buyer for the US market and Jamie Jongkind, who works in sales at Nordic in Oslo. It was truly great to be back. 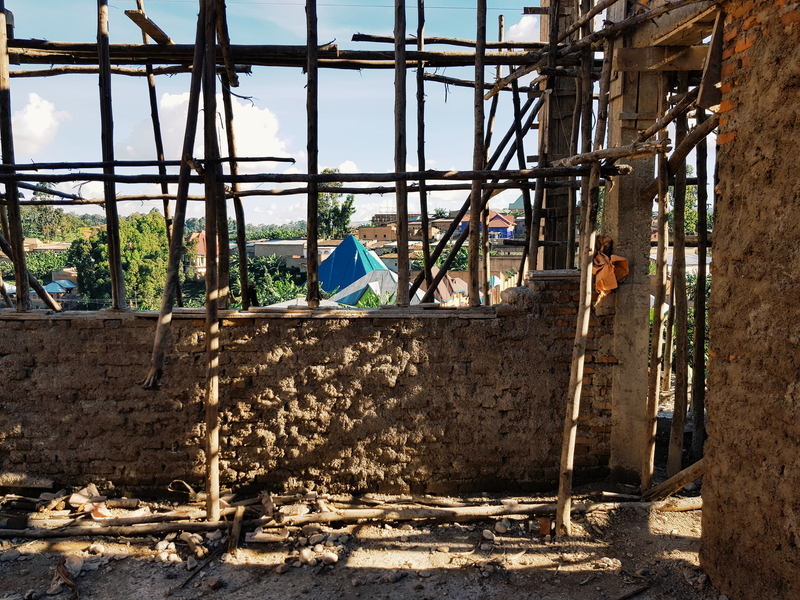 Not only is there a lot of positive development on the quality side, but our main supplier and producing partner over the last 6 years, Salum Ramadhan, is also building his own dry mill. He has about four farms himself, with about 40 000 trees in total, of different varieties. Most of the plants are still young, but I believe we will see some of these coffees already this year. I met Salum for the first time in 2011. At that time he had one washing station called Buziraguhindwa in Kayanza, and wanted to produce and sell specialty. Back then we started to cup through a lot of his daily production, and there was no doubt there was a lot of potential, even if the preparation of the coffees was pretty average. Since then our selections from him have developed so much. Salum has four washing stations around the same region, but in places with different growing conditions and soils. Buziraguhindwa, Mbirizi and Shembati in the Kayanza province, and Sehe washing station in Shibitoke province. He has worked out strict and good quality protocols to increase quality across the board for all washing stations. His management team is young and switched on. 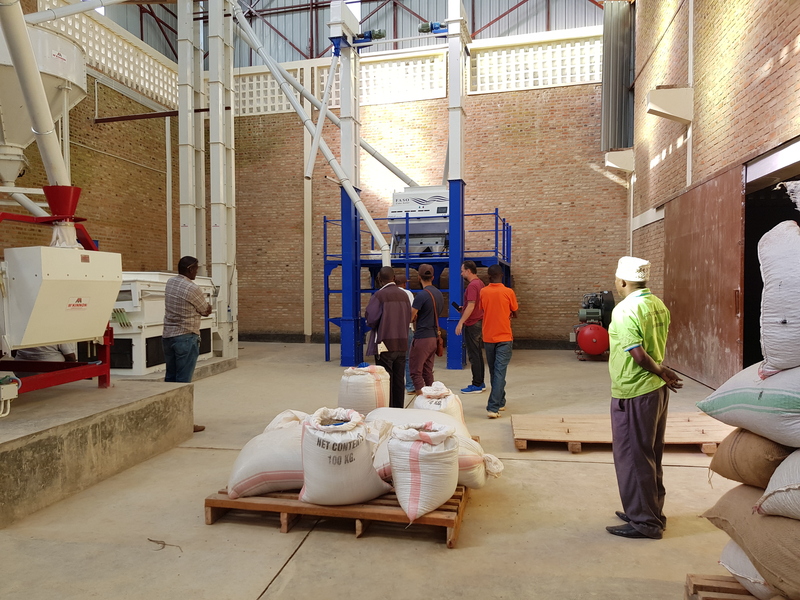 The protocols include a lot of selection and separation from when the cherry comes in through the whole production line of pulping, fermentation, washing, grading and sorting at the drying tables. He is convinced this reduces the risk of potato defects, and so are we. He is producing naturals on a larger scale now, and is also experimenting with smaller lots of honeys. The other great thing he’s currently doing is building a new dry mill, in Kayanza. 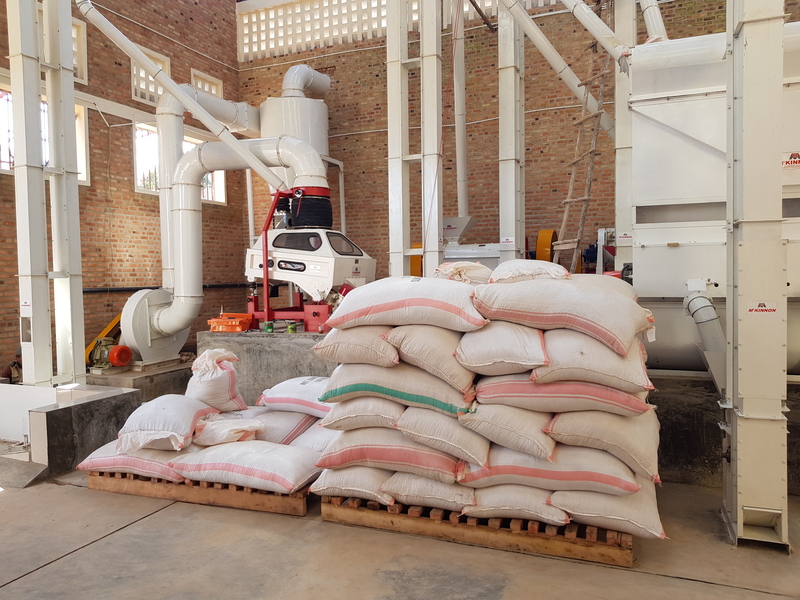 Dry milling and preparation for export has been one of the main challenges for Burundian specialty trade for many years. There are options, but it is somehow hard to manage in the peak season when everyone wants their coffees milled and shipped. Salum’s dry mill will be medium sized, and designed to do micro lots, washed and naturals. It’s also a great storage space, altitude is about 2000 masl, and the temperature is good. His goal is to have it ready for production by end of June. He has invested in a great color sorter and will use this in combination with handsorting. This means we will be able to customize our coffees this year, potentially on different screen sizes. If all goes well we will get our first coffees dry milled by end of June, and shipped by end of July. That means there is a potential of having fresh new crop Burundians by September, which is earlier than previous years. 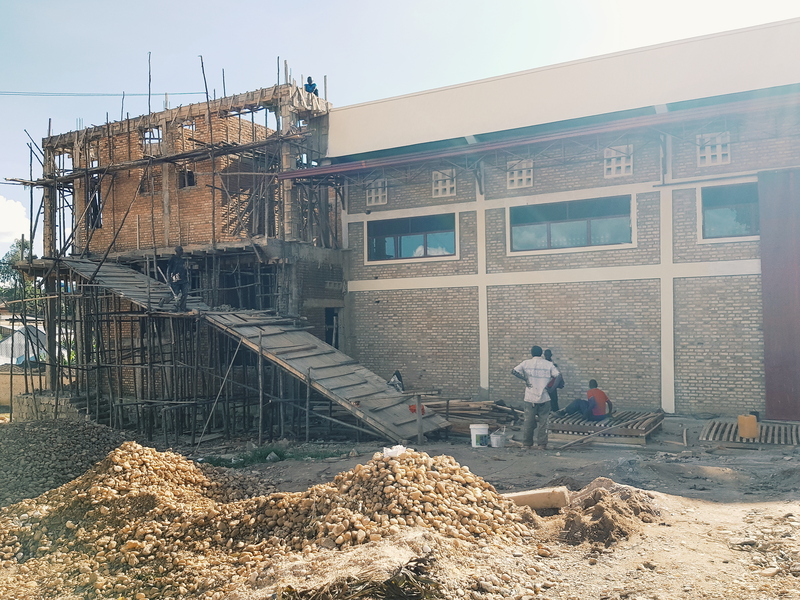 Next PostNext A musungo introduction to Rwanda | season 2018, June update.